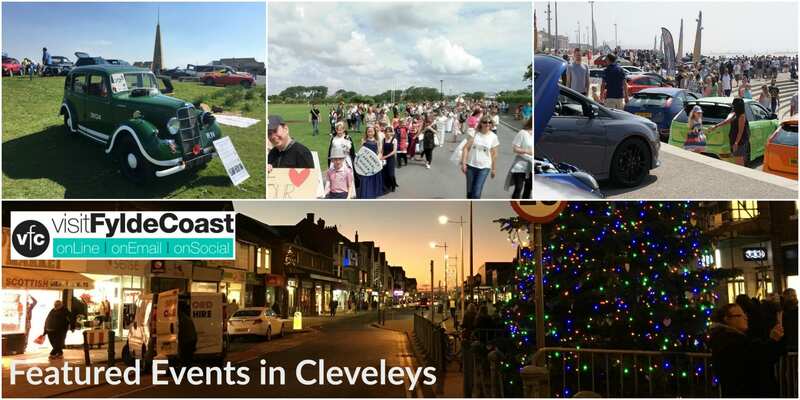 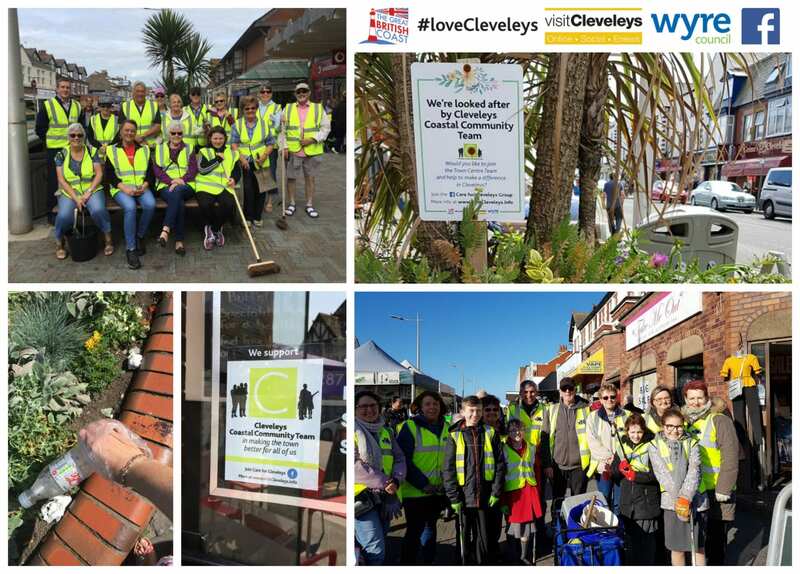 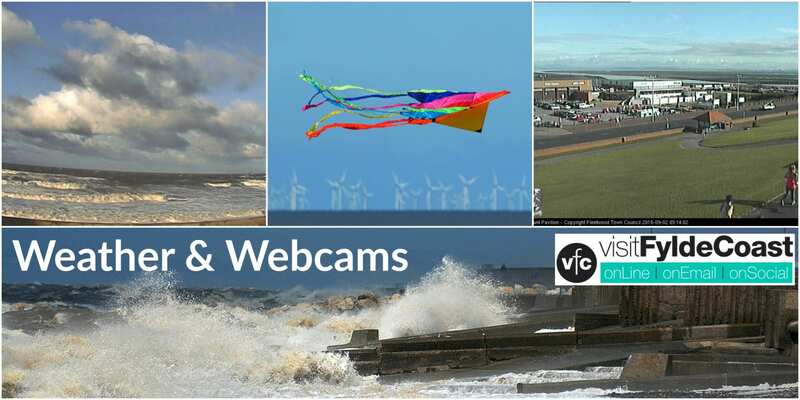  Cleveleys - Page 29 of 36 - Live here or visit we love it! 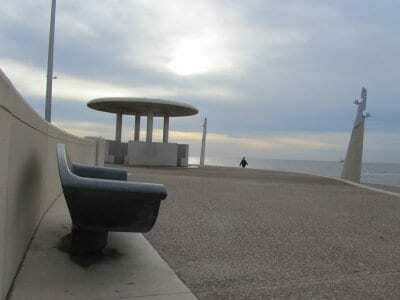 You can remember your loved ones at Cleveleys with their own inscribed memorial bench. 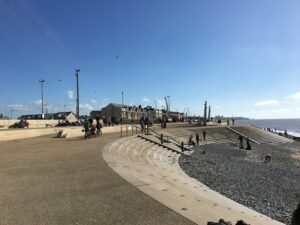 Have you ever found a pretty, painted pebble on the beach? 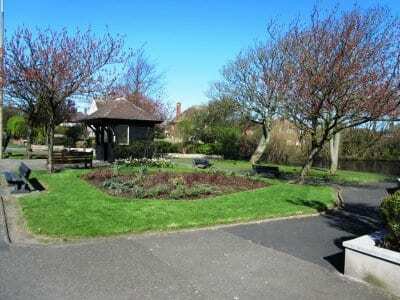 Against the main road which approaches Cleveleys lies the duck pond, a pretty spot on the way onto town. 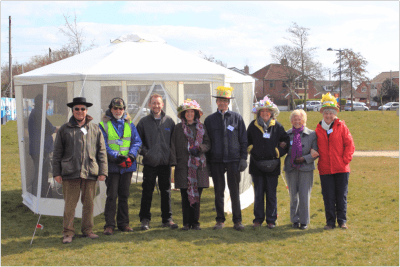 Now a fabulous open green space for everyone to enjoy, Hawthorne Park wasn’t always like this.